Express Pawn will sell, trade, and buy guns at the most competitive rates in Lincoln! 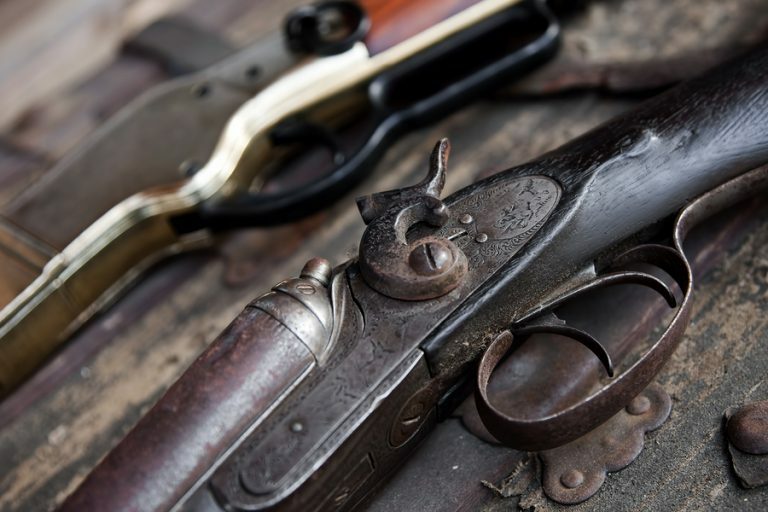 Nebraskans become gun owners for many reasons, including hunting, sport, and protection, and you can find a firearm to suit any of these needs at Express Pawn. We carry one of the widest gun selections in the greater Lincoln metro area, making it easy to indulge in your love for collector’s firearms or for the hottest new handgun models on the market. Whether you are looking for handguns for sale or wishing to trade in one of your classic firearms, Express Pawn will make your gun purchasing experience both easy and affordable. There are many firearm dealers and pawn shops with guns for sale in Lincoln and the surrounding Nebraska communities, but Express Pawn has a reputation for carrying the top-brand highest-caliber new or classic firearms and handguns for sale. Are you a hunter? 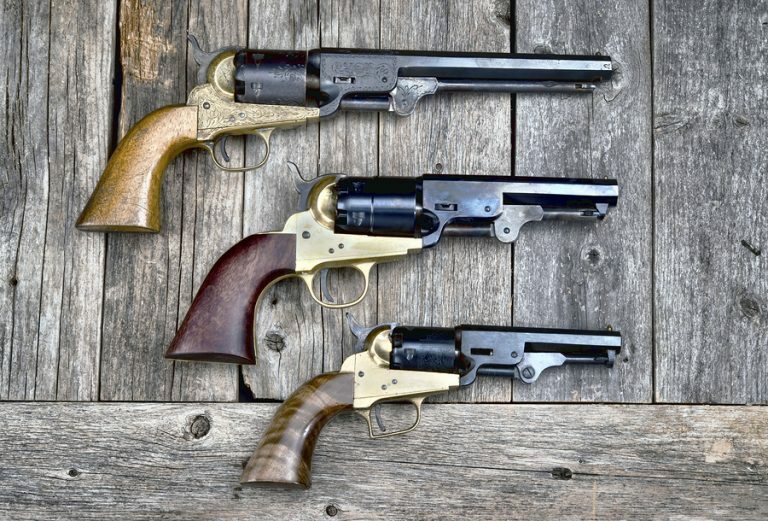 Try a time-tested Winchester rifle or Smith and Wesson rifle. Are you looking at handguns for sale that will offer the best personal protection at the most reasonable prices? Try revolvers or pistols from trusted brands like Glock or Sig Sauer. 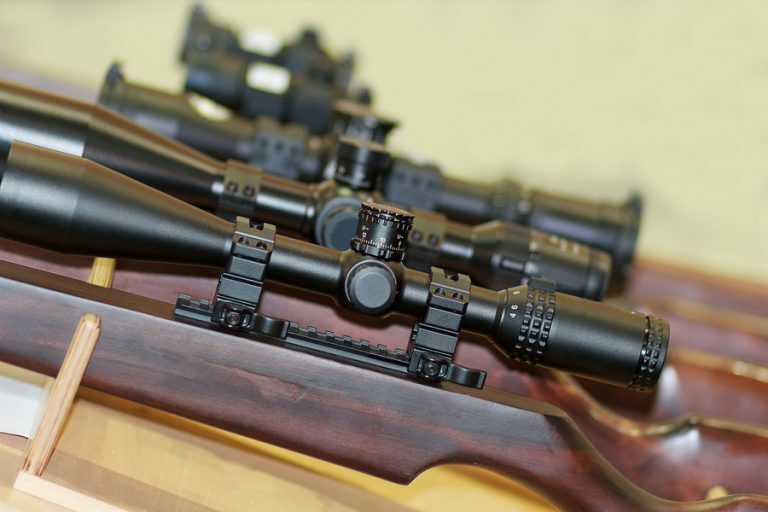 Express Pawn shop is here to check off any firearms on your wish list—whether you are a first-time buyer or seasoned firearms collector. Our experts will help you find the best choice for you needs and budget. Can’t find the exact gun you’re looking for? Our pawn shop is a certified Federal Firearms License (FFL) dealer, giving us the ability to order and transport firearms across state lines. If we don’t have your ideal gun in stock, we can order it for you! Get ready for hunting season or protect yourself and loved ones with certified firearms from Express Pawn. It doesn’t matter whether you want to trade your current firearm for a newer model or looking to buy guns for the first time. Stop in to our Lincoln store today to find the highest quality guns for sale at the lowest prices in the Lincoln area.